Canyoning fun in the Alpes Maritimes is a week long descent the most beautiful canyons of Southern France! 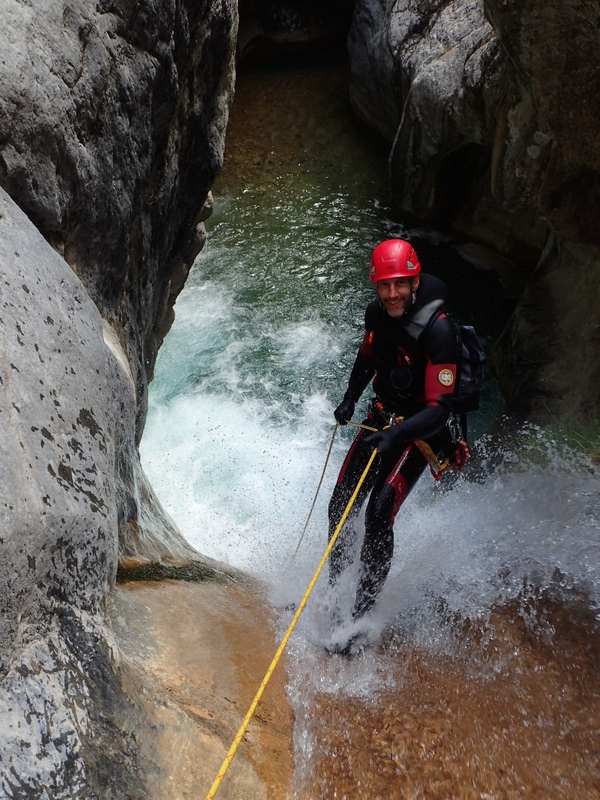 Every day we descend a spectacular canyon in the Alpes Maritimes. The program includes the Riolan, Clue d’Amen, Aiglun en de Jersey!! 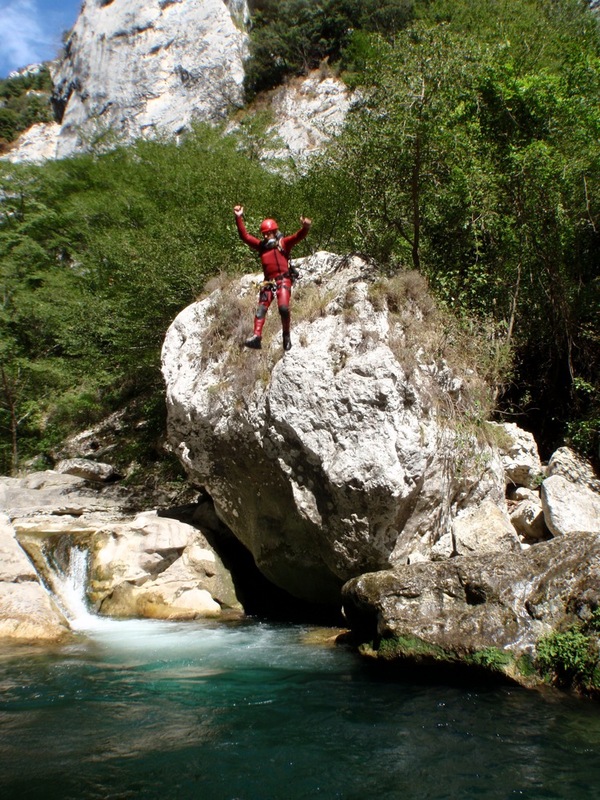 These are your canyons of France where you should be if you're a bit canyoneer! 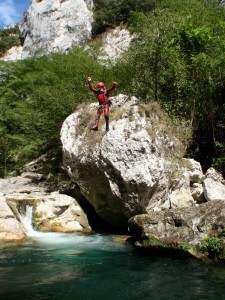 These canyons even among the most beautiful in Europe! The Riolan on the 16th and the Maglia even on 3rd place!! We meet Sunday and take the week and take into account individual needs. 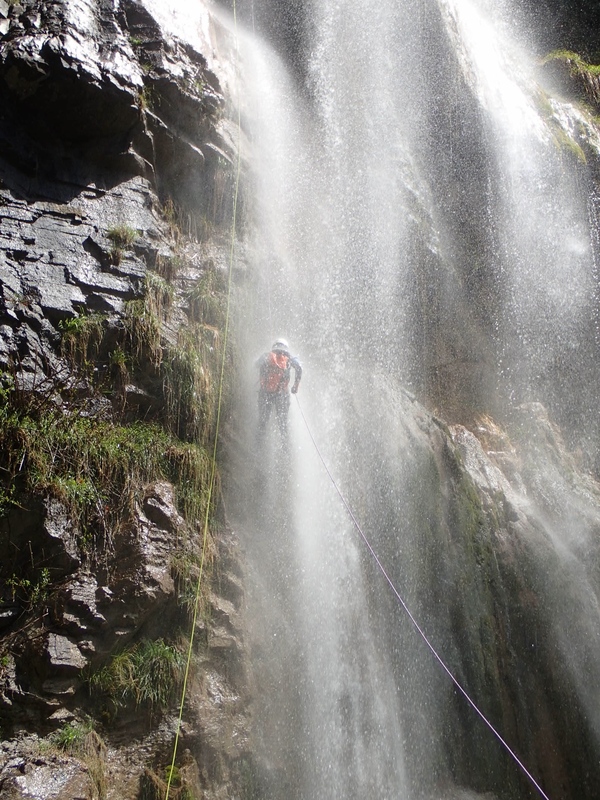 This is pre-eminently a week if you have not so much canyoning experience and lots of experience want to do so you can later make independent trips. This canyoning week is ideal from mid-May / m late June. After that period, it quickly becomes too hot in the Alpes Maritimes and due to the very dry climate (read: super weather!!) 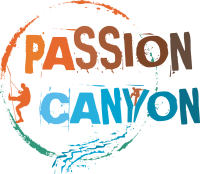 many of these canyons midsummer less interesting because there is too little water flows. Let yourself be carried away by the stream in the adventure.